Ms. Deng started practice in intellectual property affairs in Liu, Shen since 2017. Ms. Deng provides intellectual property related services such as patent drafting, patent prosecution and so on for several clients. Ms. Deng is dedicated to providing a wide range of high-quality intellectual property services for clients. 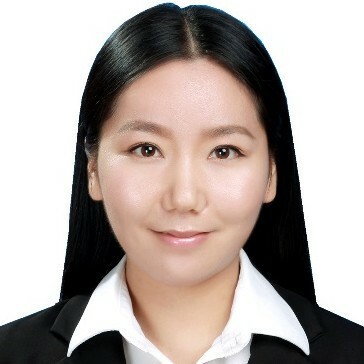 Ms. Deng handles intellectual property affairs in the field of Signal and Information processing, Image Processing, Internet Technology, Computer Science, Semiconductor Technology, Telecommunication etc. Ms. Deng passed the Qualification of Patent Attorney Examination in 2017. 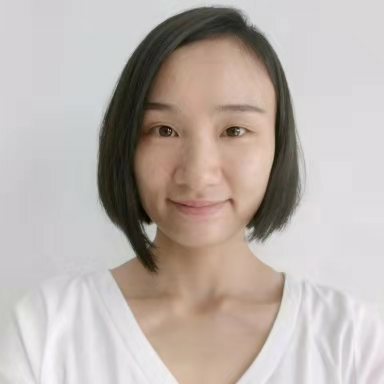 Ms. Deng received her Master and bachelor's degrees both from University of Electronic Science and Technology of China (UESTC) with a major on Signal and Information Processing and electronics and information engineering during 2009-2016. 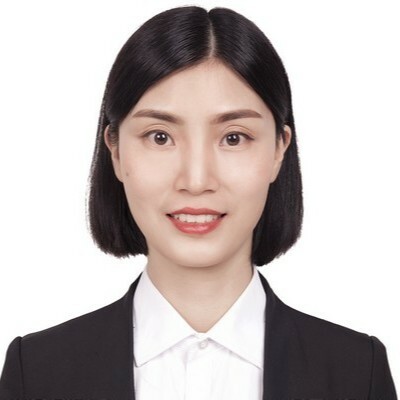 Before joining Liu, Shen, Ms. Deng worked in Chengdu Huawei Technologies Co., Ltd.
Ms. Deng joined Liu, Shen & Associates in 2002 and became a qualified patent attorney in 2007. She specializes in patent prosecution, with a focus on Pharmacy, Medical Science, and Chemistry. Ms. Deng got her qualification as an attorney at law in 2010. Ms. Deng had a bachelor's degree from Beijing Medical University in 1999. From 2008-2010, she took economic law courses in Academy of International Law of China University of Political Science and Law. 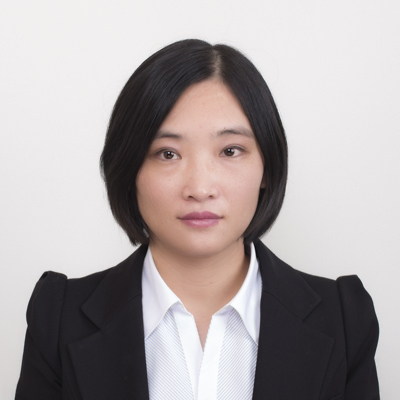 Ms. Deng joined Liu, Shen& Associates in 2013 and became a qualified patent attorney in 2013. She specializes in patent prosecution, re-examination, patent analysis, patent search and drafting with a focus on image processing technology,wireless communication,computer science and electronics and circuits. Ms. Deng got a master's degree from Xi’anJiaotong University in 2008. Before joining this firm, Ms. Deng worked as an IT consultant at Beijing Branch of GuangDong Planning and Designing Institute of Telecommunications for five years. - Investigating typical technology of a specific Intelligence control field, providing technical information for search patent documents of the specific Intelligence control field, checking whether the search result is accurate, whether the search result covers all related patent documents, modulating the search strategy, and obtaining some statistical data based on the search result. 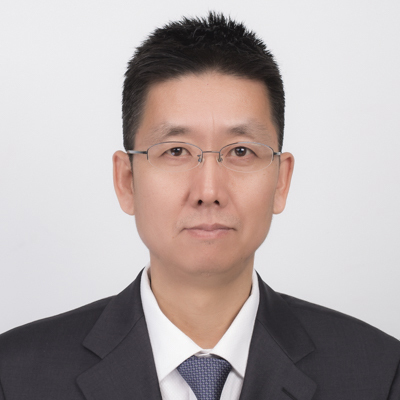 Mr. DI joined Liu, Shen & Associates in 2001 and became a qualified patent attorney in 2000, and got his qualification as an attorney at law in 2007. Up to now, Mr. DI has handled a great deal of patent filings, prosecutions, reexaminations, patent searches, and some patent invalidations, administrative proceedings, and patent infringement analysis with a focus on mobile communication, semiconductor, electronic technology, computer science, automatic control, Internet and as well as Internet & e-commerce. Mr. DI has drafted a lot of patent applications for many clients including some world well-known companies, which include patent applications drafted in English for filing in PCT and abroad. Mr. DI graduated from Beijing Institute of Technology in March of 1994, and got Master Degree. He took part in the Summer Training Program for the U.S. Patent Law at BSKB LLP, in the United States, 2004. - Patent administrative litigation appeal, Panasonic Corporation against Guagdong Weiling Motor, acting for the appellant. - “whether or not a claim involving the computer program constitutes a technical solution” in the journal of LexisNexis. - regarding the patent practices in China during visiting clients. Mrs. Ding, joined Liu, Shen & Associates in year 2008, was mainly responsible for processing intermediate documents of patent applications. In year 2016 she obtained certificate of legal professional qualification and then participated in intellectual property-related business as being an apprentice lawyer, involving patent invalidation, litigation, trademark litigation and legal consulting services. In year 2018 she obtained a lawyer's qualification. Mrs. Ding graduated from Dalian Foreign Language College with a bachelor’s degree in Japanese in June 2005, and obtained a master’s degree in Japanese language and literature in June 2008. 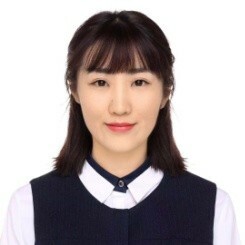 Ms. Dong started practice in intellectual property affairs in Liu, Shen since 2017. Ms. Dong provides intellectual property related services such as patent drafting, patent analysis, patent navigation and so on for several clients. Ms. Dong is dedicated to providing a wide range of high-quality intellectual property services for clients. Ms. Dong handles intellectual property affairs in the field of Communication, Electronics, Computer Science, Internet Technology, Signal and Information processing, Image Processing, Semiconductor Technology etc..
Ms. Dong received her Master and bachelor's degrees both from University of Electronic Science and Technology of China (UESTC) with a major on communication and information system and communication engineering during 2009-2017.